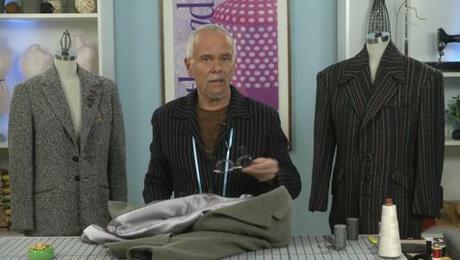 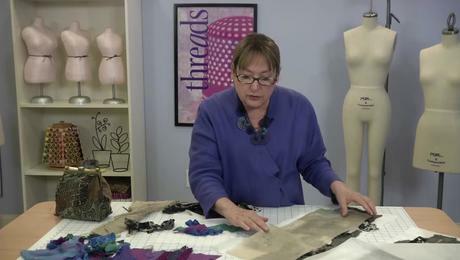 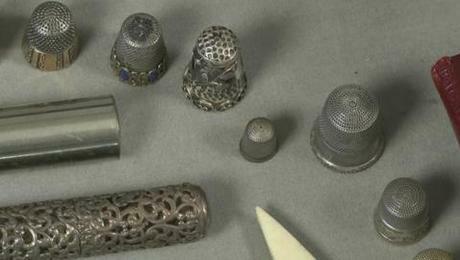 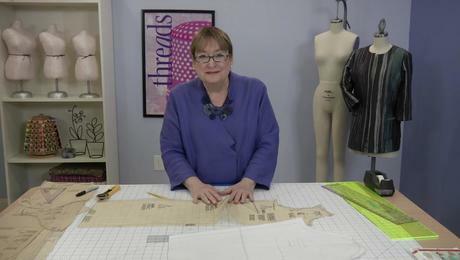 Learn the fundamentals of hand sewing, including the basics of selecting and maintaining hand-sewing needles. 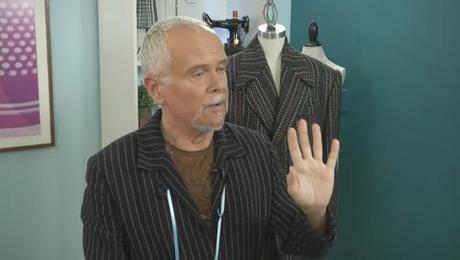 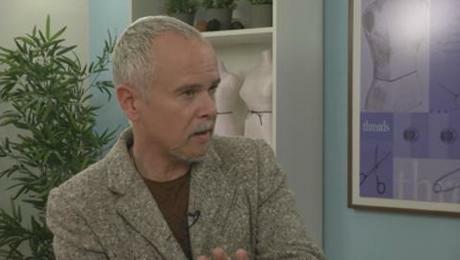 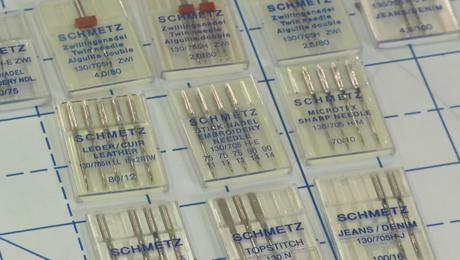 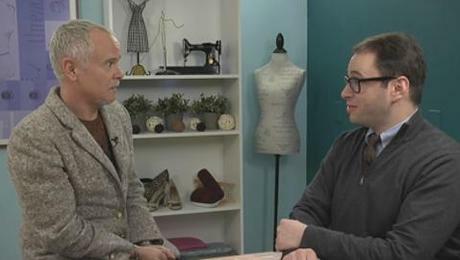 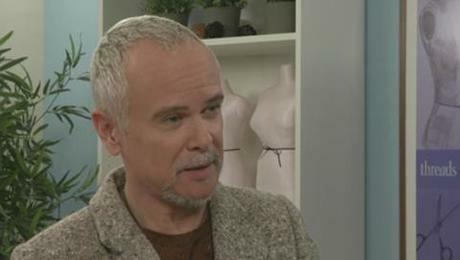 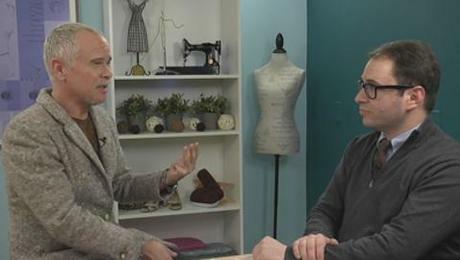 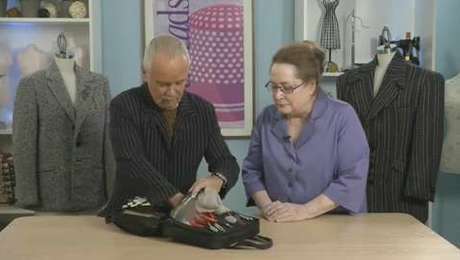 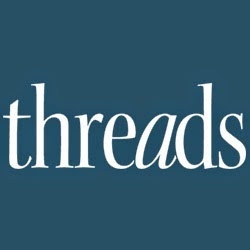 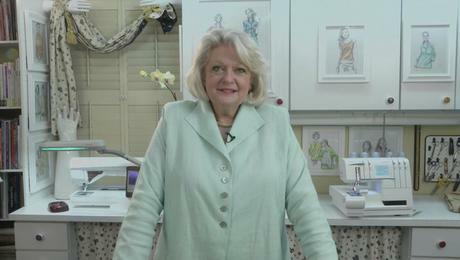 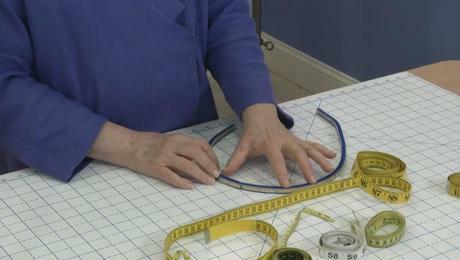 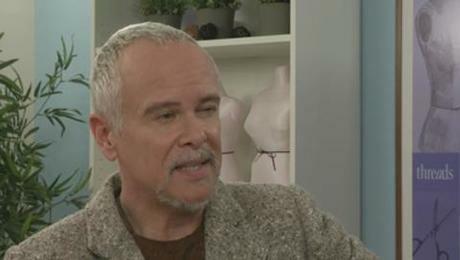 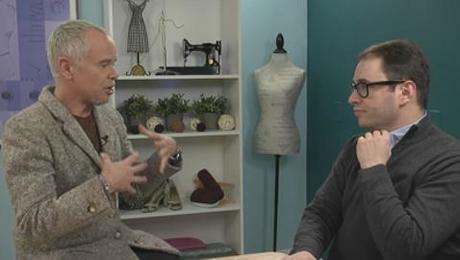 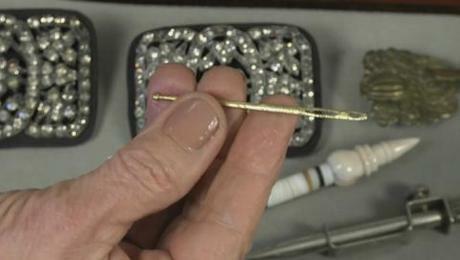 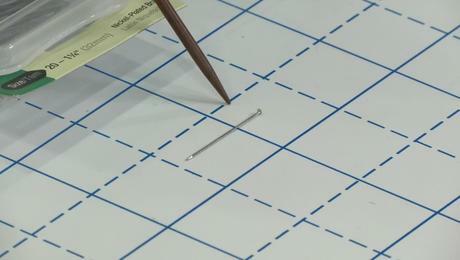 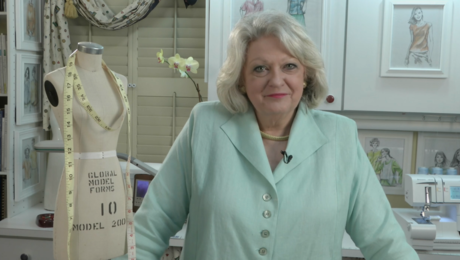 For this Insider video, Contributing Editor Kenneth D. King explains the fundamentals of hand sewing, including how to select and maintain hand-sewing needles, and how to handle thread for tangle-free stitching. 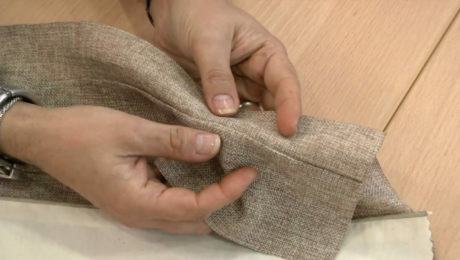 These helpful tips will make your hand-sewing experience easier and more efficient. 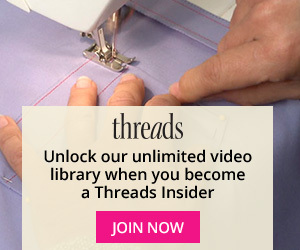 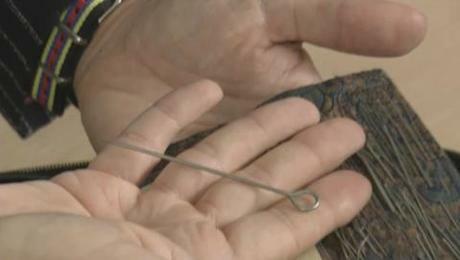 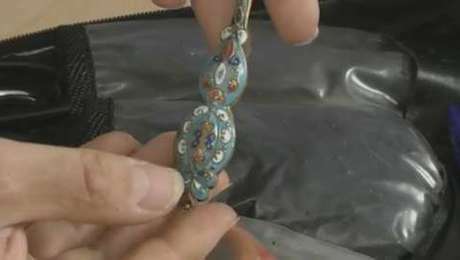 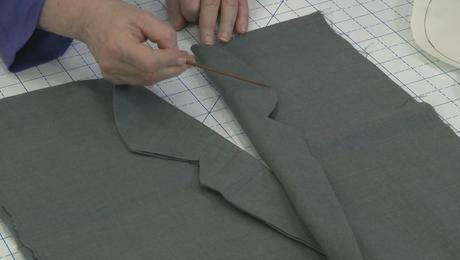 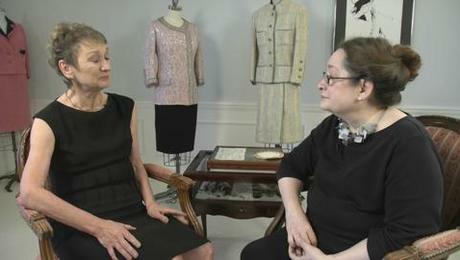 For more Insider videos on hand stitching, click on the links below.